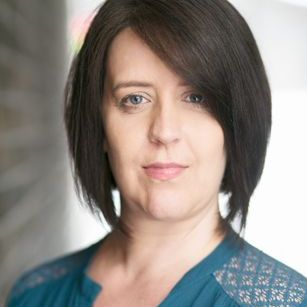 Welcome to the website for British actress and soprano Claire Platt. Please feel free to browse my website and if you have any questions or comments please feel to contact me via the "contact" page. I tried out a small section of my new cabaret "Better in the 80s" (working title) at The Pheasantry a while ago. Everyone seemed to enjoy the new material so watch this space for news of more shows. 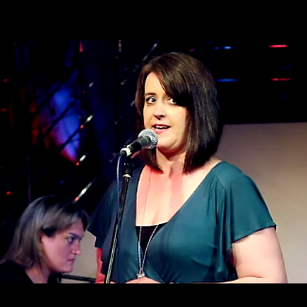 In the meantime click on the video below to see my cabaret showreel. Contact me via the contact page if you want more information. If you have a moment, and are interested, please check out my blog, Diary of an Incompetent Soprano. A tongue in cheek look at singing today. Claire is also in demand as a singing teacher. She teaches from her teaching studio in South Croydon. Please check out her teaching page for more details. 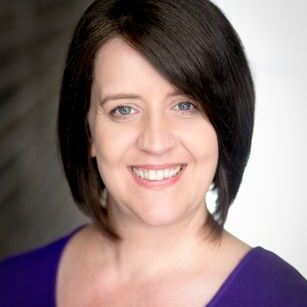 In 2017 Claire started a choir in Selsdon, The Songsations. We meet on Tuesdays at 7.45pm. Sorry boys, it's ladies only. Go to The Songsations page for more information.